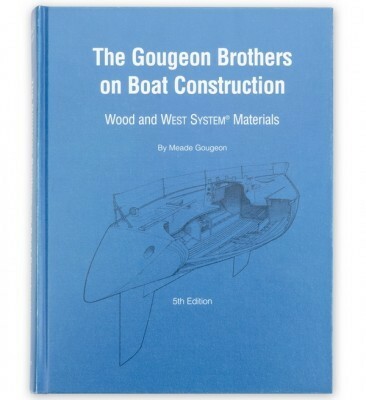 Cover Photo: The Gougeon Brothers on Boat Construction, updated and revised in 2005. This entry was posted in Boat Construction, Wooden Boat Construction and tagged cover story, Epoxyworks Special Edition, Fall 2005 on January 12, 2015 by ewadmin. 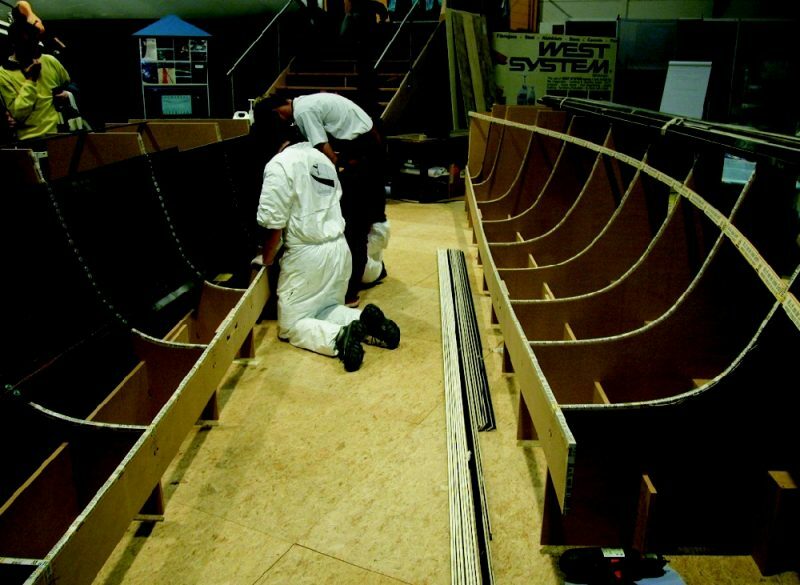 This entry was posted in Yacht & Large Vessel Construction and tagged Alligator, Bob Walters, Epoxyworks Special Edition, Fall 2005, WEST SYSTEM Boat Gallery on January 10, 2015 by ewadmin. 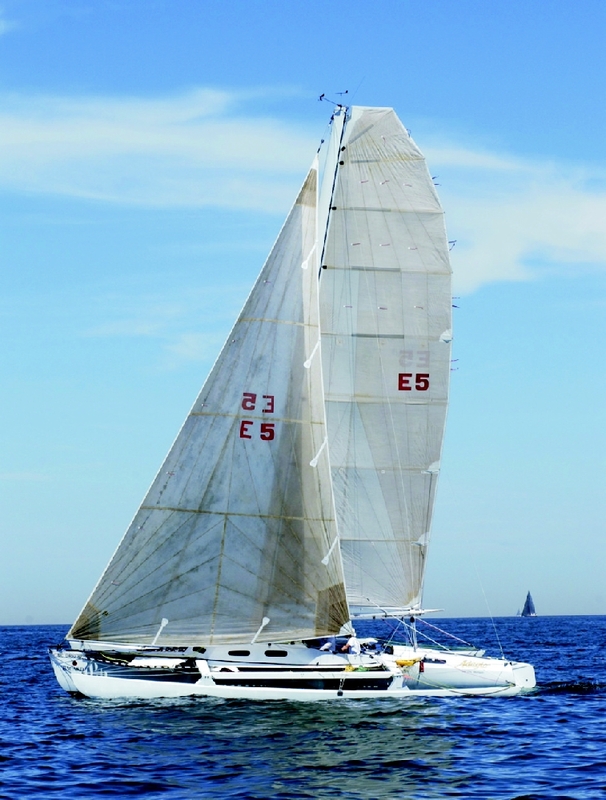 This entry was posted in Multihull Construction and tagged Adagio, Epoxyworks Special Edition, Fall 2005, Meade Gougeon, WEST SYSTEM Boat Gallery on January 10, 2015 by ewadmin. 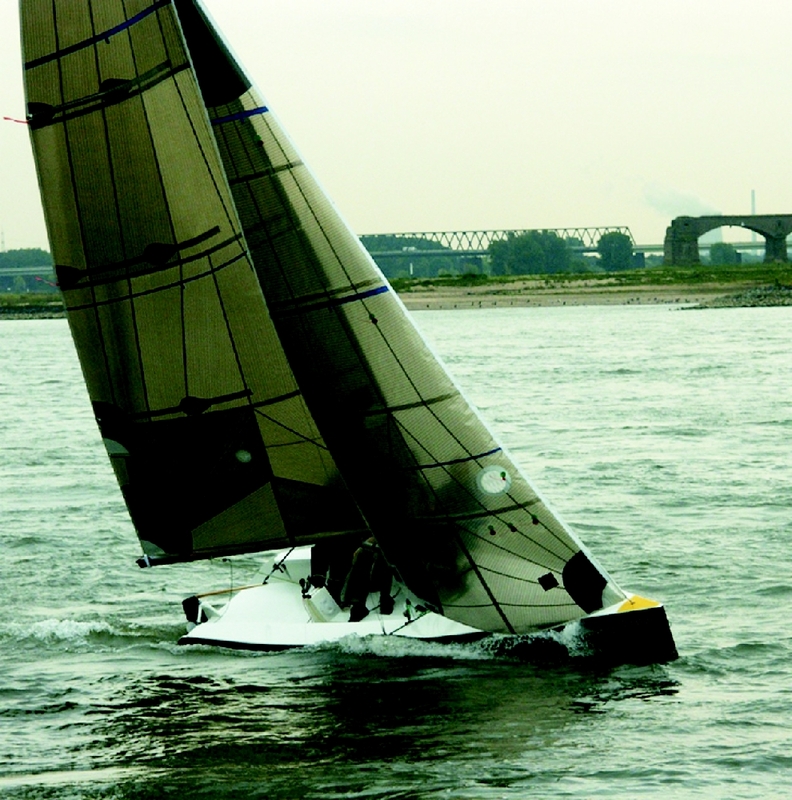 Atom, 27′ trimaran. 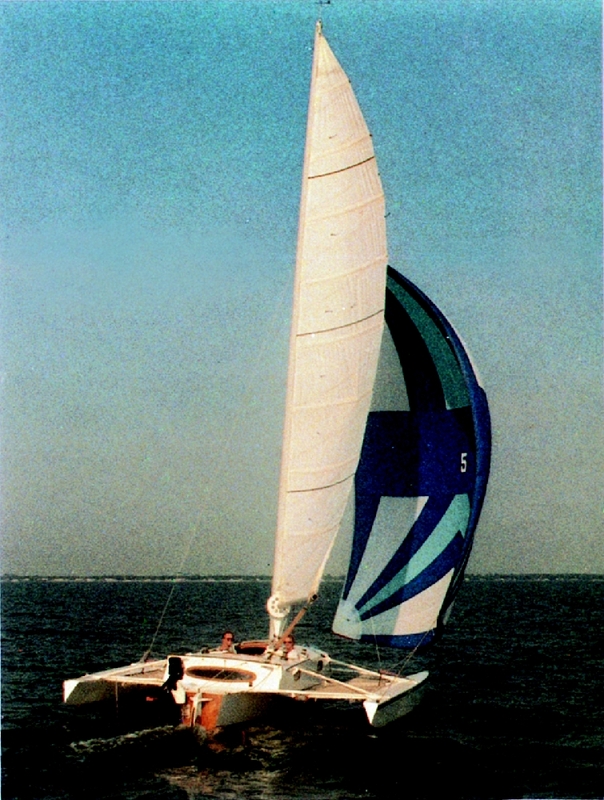 Designed by Jim Brown, built by Captain James R. Watson, 1979. Image by Janet Townley. 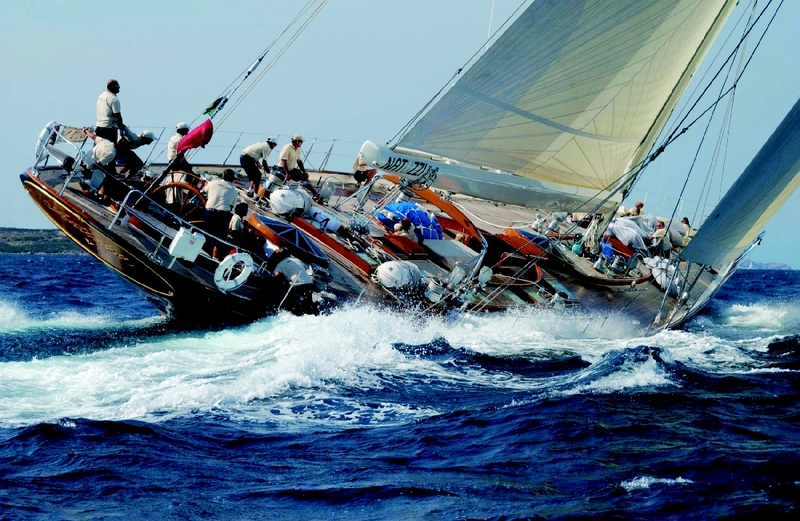 This entry was posted in Multihull Construction and tagged Atom, Captain James R. Watson, Epoxyworks Special Edition, Fall 2005, Jim Brown, Trimaran, WEST SYSTEM Boat Gallery on January 7, 2015 by ewadmin. 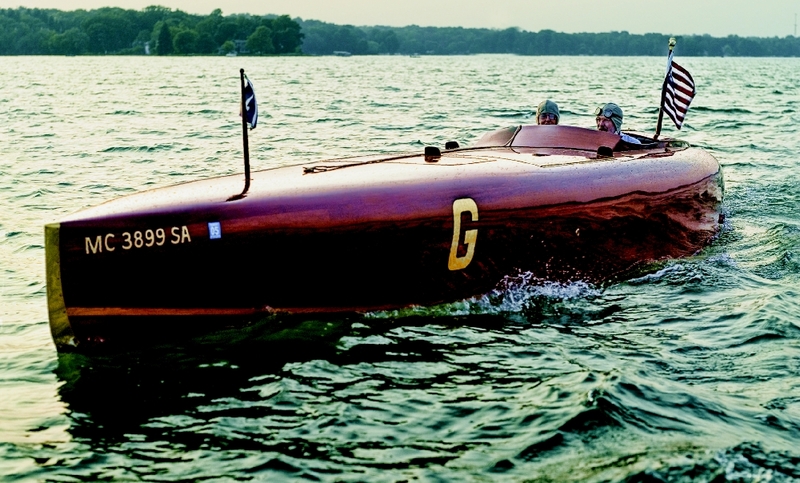 Babyface Nelson, 30′ Gold Cup racer replica. Designed by George Crouch, built by Bruce Hutchinson. 2003. Image by James Powell. 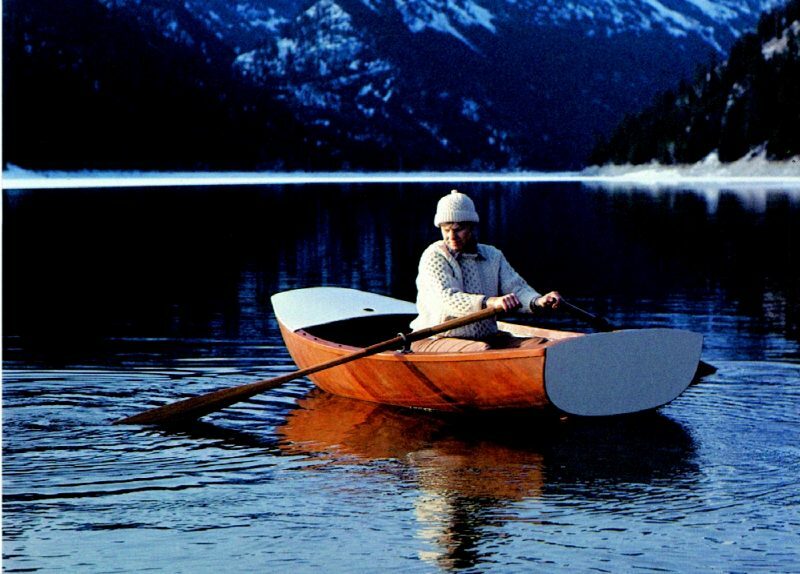 This entry was posted in Wooden Boat Construction and tagged Babyface Nelson, Bruce Hutchinson, Epoxyworks Special Edition, Fall 2005, George Crouch, WEST SYSTEM Boat Gallery on January 6, 2015 by ewadmin. 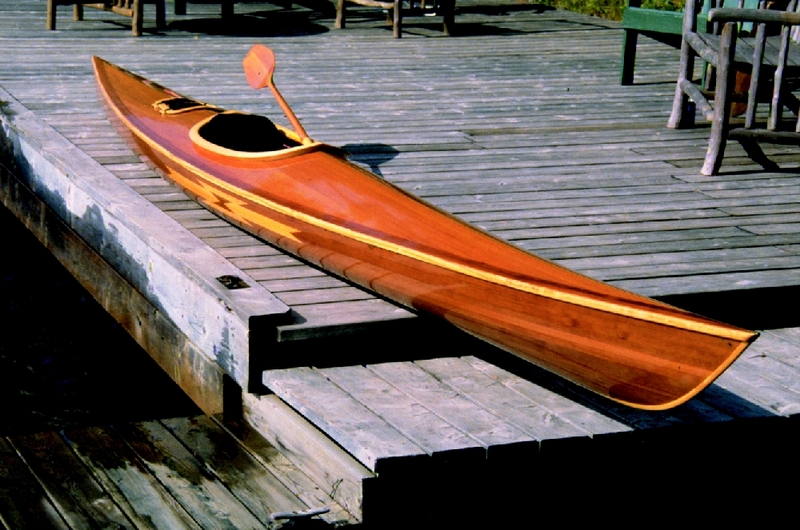 This entry was posted in Canoe & Kayak Construction and tagged Bear Mountain Boats, Endeavor 17, Epoxyworks Special Edition, Fall 2005, kayak, Steve Killing, strip planking, Ted Moores, WEST SYSTEM Boat Gallery on January 5, 2015 by ewadmin. 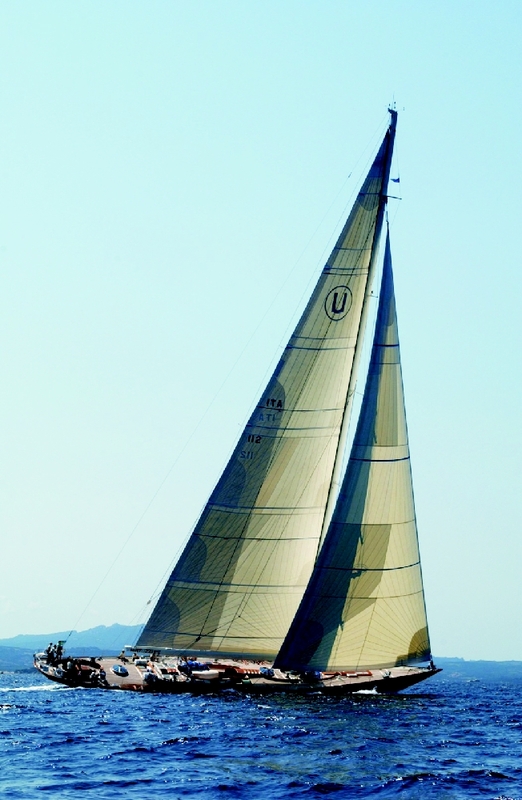 Blackbird, 6.2m dinghy. Klaus Roder-Carpe Diem design; demonstration project by M.u.H von der Linden. Photo courtesy of M.u.H. von der Linden. 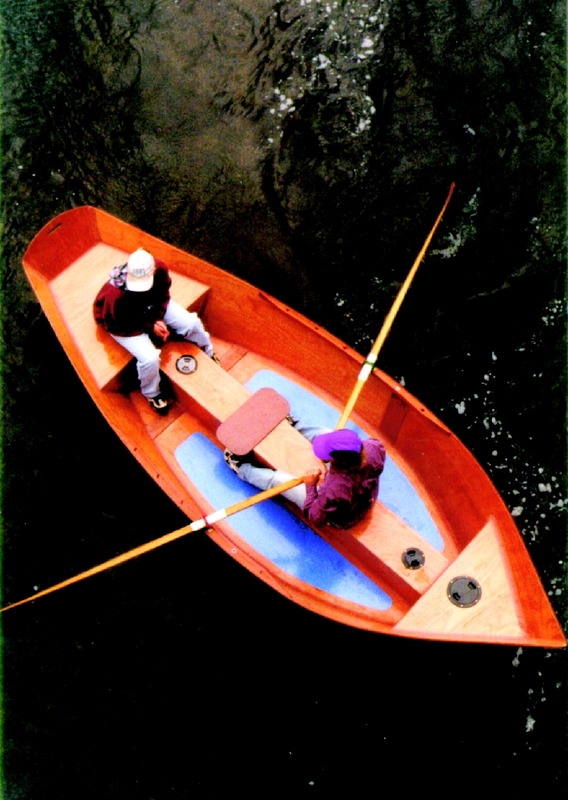 This entry was posted in Boat Construction, Wooden Boat Construction and tagged Blackbird, Carpe Diem Design, dinghy, Epoxyworks Special Edition, Fall 2005, Klause Roder, M.u.H. von der Linden, WEST SYSTEM Boat Gallery on January 4, 2015 by ewadmin. 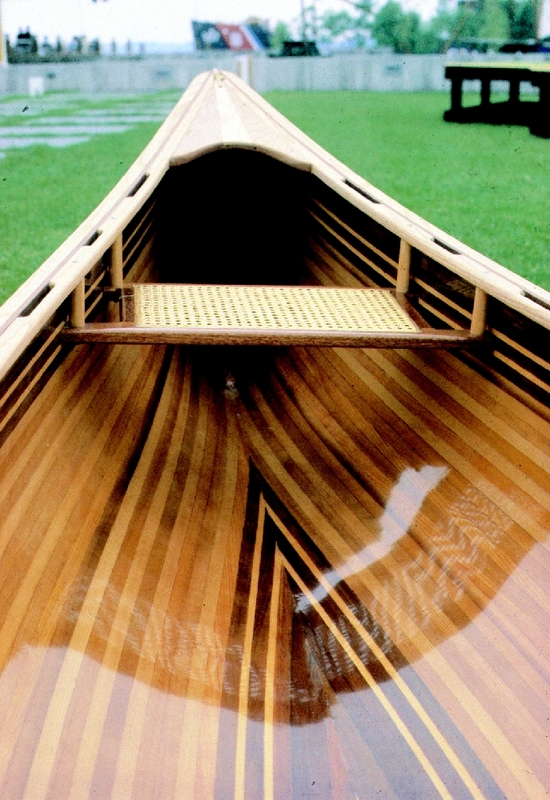 This entry was posted in Boat Construction, Wooden Boat Construction and tagged Epoxyworks Special Edition, Fall 2005, Frank Davis, Paul Butler, pram, WEST SYSTEM Boat Gallery on January 3, 2015 by ewadmin.